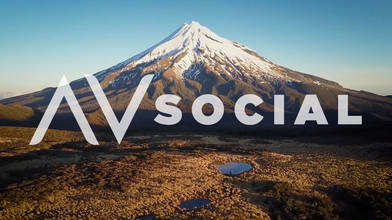 Some of our most stunning aerial videos are from NEW ZEALAND. Sit back and enjoy the view from above while learning about some of this country's QUIRKIEST facts. Wherever you are in New Zealand you are never more than 128KM from the SEA. 1/3 of New Zealand is protected by the DEPARTMENT OF CONSERVATION. WELLINGTON CITY is the southernmost capital in the world. New Zealand has the most drastic human to animal ratio in the world. There are 6 ANIMALS for every 1 HUMAN. The country also has more GOLF COURSES per capita than anywhere else in the world. NEW ZEALAND is a magical place. Do these views and fun facts make you want to visit?